We know shark week is super popular on TV and we wanted to share some fun facts about sharks to celebrate these amazing creatures! We’re going to give you some great organizations that are working to protect sharks too! 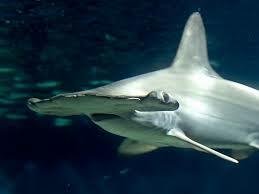 Shark skeletons are made of cartilage, the same tissue that makes up human noses and ears. Sharks can range in size of a few feet to up to 25 ft (whale shark). Some sharks can go through 30,000 teeth in a lifetime. 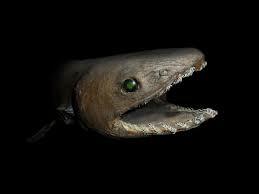 Sharks have been in the oceans for 400 million years. The largest shark in the ocean is the whale shark, these spotty large fish are filter feeders! Falling coconuts cause more deaths than sharks due. 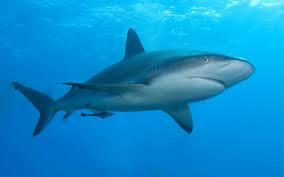 Bull sharks can live in fresh water and salt water. Great white sharks are warm blooded. 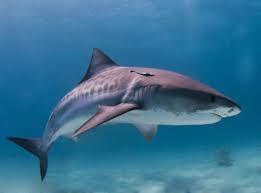 Most sharks must swim contentiously to pump water over their gills. Some sharks like the wobbegong and nurse shark can rest on the ocean floor and pump water over their gills. Some sharks lay eggs, while others give birth to live young. Sharks are covered in dermal denticles, triangle shaped scales that give them protection and flexibility. We think sharks are amazing creatures! They come in so many shapes and sizes! As the top predator in our world’s oceans they play a very important roll in keeping our oceans healthy! There is no need to fear these beautiful animals! Unfortunately sharks are facing an uncertain future! 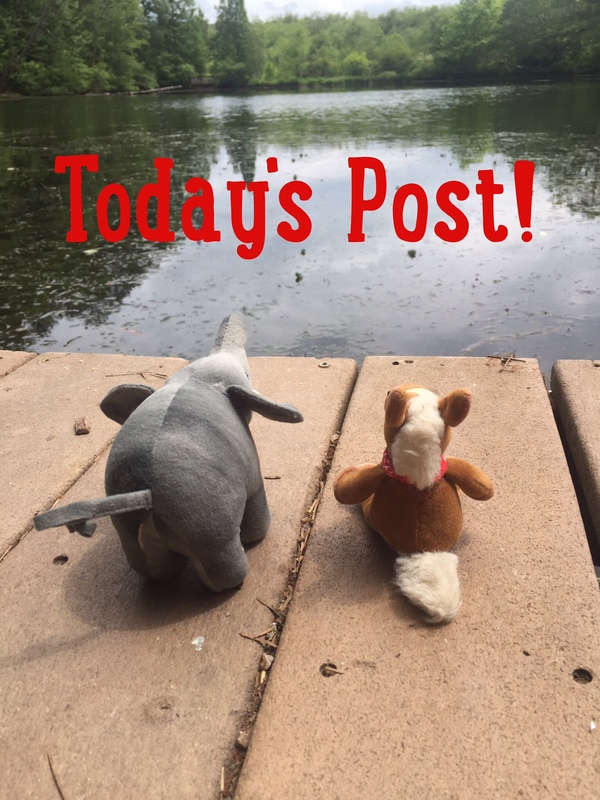 Check out these two great organizations and see how they are helping our shark friends! The Pew Trust and the Ocean Conservancy! 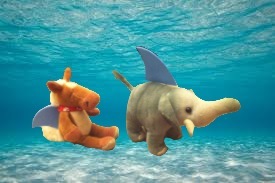 For some laughs check out the web comic Shaaark cartoons! I don’t think I’m afraid of sharks, but I’m pretty sure I’m afraid of falling coconuts.